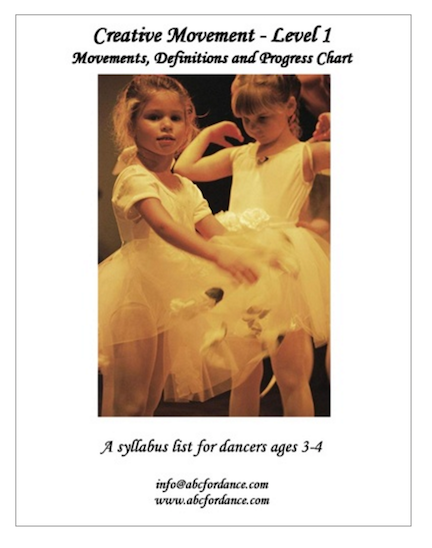 View cart “Prop It Up!” has been added to your cart. 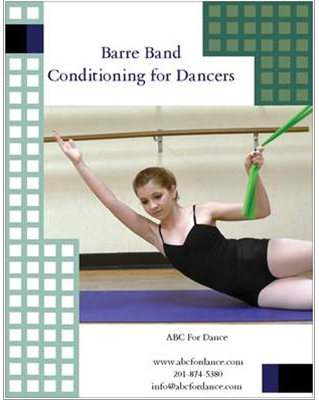 A combination of barre, standing and floor exercises that are applicable to dancers of all styles. 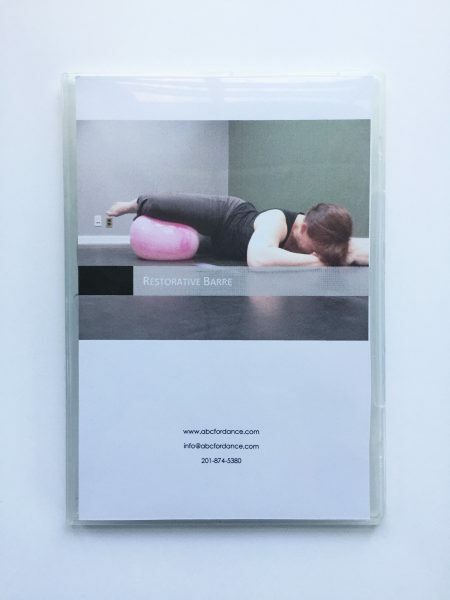 The material can be used effectively to prepare for class, restore the body after class, as a home practice or to return to movement after time off. 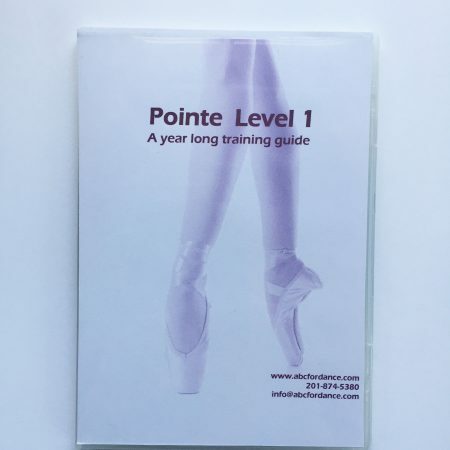 The material presented is suitable for dancers aged 10 through adults and draws from many different dance and somatic practices.